Geza Rohrig as Saul Auslander in Son of Saul. Sony Pictures Classics. 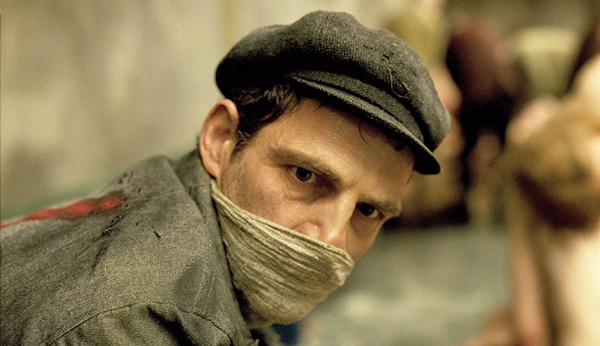 This month’s essay at Mosaic is one of the more thoughtful reviews of the film, Son of Saul. In it, Dan Kagan-Kans raises some interesting questions about the role of art in portraying the Holocaust. This is where I disagree. Yes, this “immersive experiences” is bound to be a grueling, nighmarish experience, and yes, such a thing may border on voyeurism. On the other hand, film, literature, and art all allow us to learn crucial lessons in ways that we cannot learn by merely digesting facts. One could make a case that The Diary of Anne Frank has done more to cement the lessons of the Holocaust in the minds of real people than any number of documentaries and studies. In the same way, Son of Saul will likely have greater impact in conveying the true horror of the Holocaust than any number of well-intentioned commemorations. Art, literature, and film play the same role for civilizations as dreams do for individuals; they allow us to integrate our experiences and learn from them. They allow us not just to remember what happened but to be changed by it. One of the crucial lessons of the Holocaust is that both victims and perpetrators were ordinary people—people like ourselves. Film and literature help to bring this lesson home by engaging our empathy. 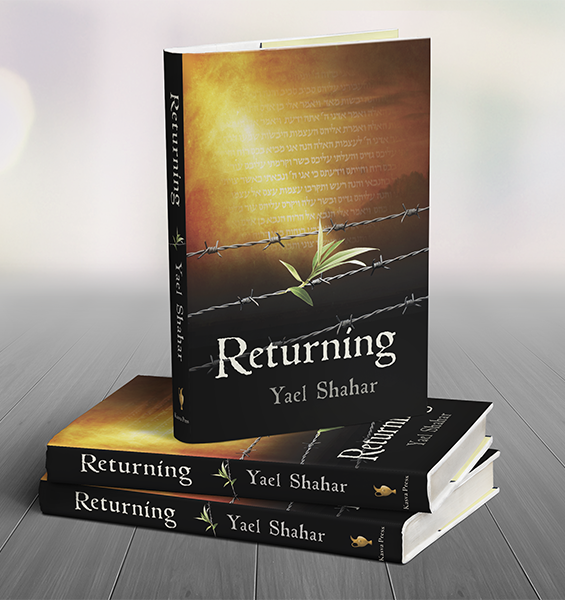 Like Son of Saul, Returning is rooted in the experiences of the Birkenau Sonderkommando: Former Sonderkommado Ovadya ben Malka, haunted by what he was forced to do to survive, turns to a rabbi for judgment. One piece of advice the rabbi gave Ovadya is germane to movies like Son of Saul and to books such as The Diary of Anne Frank. 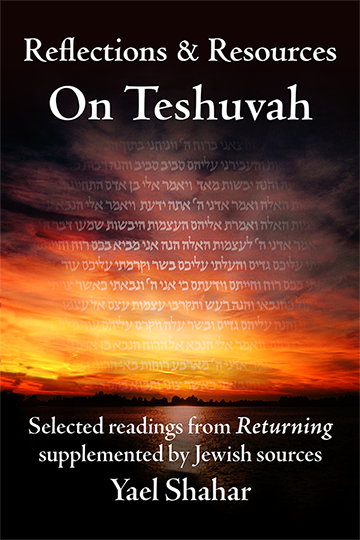 “One cannot keep alive the memory of thousands,” the rabbi said. “It just is not possible. Instead, call to mind individuals. Not their deaths, but their lives.” In learning to see the victims as individuals—people like himself—Ovadya was led to acknowledge his own humanity as well. Perhaps Son of Saul is part of our generation’s need to see the experiences that formed us in a way that holds a mirror up before us. Our challenge is to decide what to do with the reality that is reflected back to us.